Where does Salesforce rank in aPaaS? 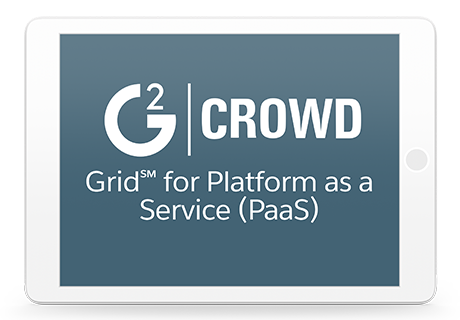 The Winter 2017 Platform as a Service Grid℠ Report looks at 10 leading PaaS solutions and ranks them based on more than 150 new reviews. Download your copy of this new report now to see how users rate the leaders and gain insights into why ease-of-use remains a strength.